Here’s a complete step by step guide on how to move iMessage history along with attachments to a new Mac. When you buy a new Mac, you do have an option to restore things from a backup, and while the feature works well in many cases, but there are instances where you’d want to copy something from one Mac to a new one as it is. Case in point, many of like that their iMessage history is available on a new Mac as it was on an older one. Besides, who wants to lose important messages during the transition right? 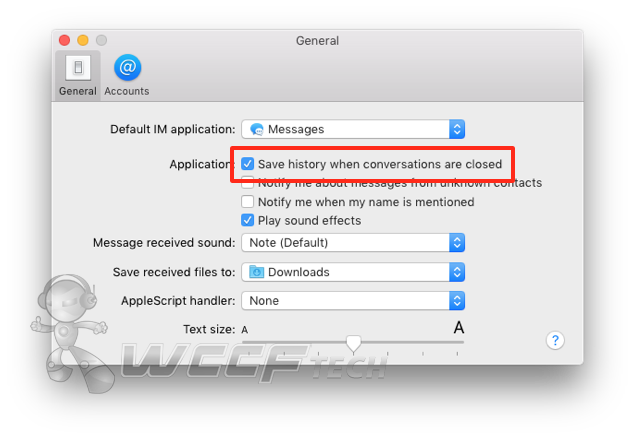 If you’re a person who has been wondering how to move all your iMessage history or attachments to a new Mac, then simply follow the steps written below. 1. First and foremost, launch the Messages app. Click on the ‘Messages’ button in the Menu bar, then click on ‘Preferences.’ Now check the ‘Save history when conversations are closed’ box. 3. You should see a bunch of files here. Simply copy all of them to a secure location such as an external hard drive or any other medium you might have. The point is to make a backup of this location so you can move it to the new Mac. You can even use AirDrop to move the files here to a new Mac. 4. 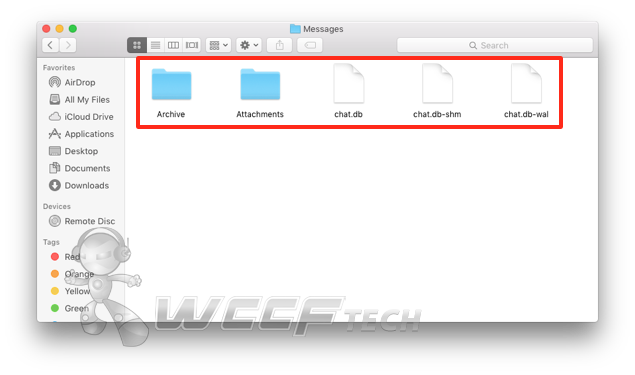 Go to the ~/Library/Messages on your new Mac using Finder. 5. Delete everything, and paste the old files you copied in step 3 in this location. Simple as that. When you launch the Messages app on your new Mac, you’ll notice that all of your iMessage history, along with attachments, are sitting snuggly in one place. You’ll feel right at home. We wish there was an automated way of moving all your history and attachments to a new Mac, but the above mentioned steps aren’t hard to go through either. If you have spare time at hand, then we highly recommend that you check out the above steps at least once before hopping onto a new Mac computer. After all, you don’t want to lose your precious iMessage history and the oh-so important attachments. Found the above guide useful? Then do not forget to let us know about it in the comments section below.